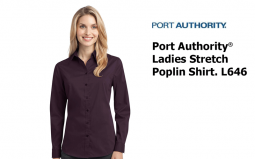 If you need ladies’ dress shirts for your female employees, then CMI Promotions can help you find the ideal apparel options. 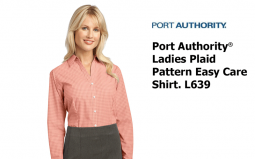 We have women’s woven dress shirts in short sleeve, long sleeve, non-iron, and more. 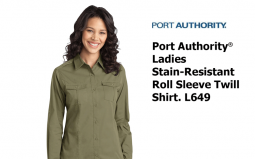 You can add your company name or logo to each shirt, so if your saleswomen or customer reps are meeting with clients, they can proudly promote your business. 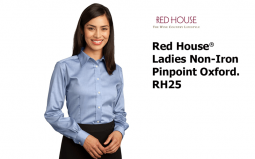 A dress shirt with a corporate logo can also portray the fact that you are a legitimate business with dedicated employees. 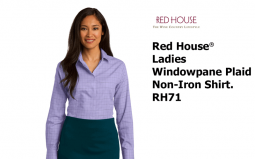 Contact us today to order your new ladies’ woven shirts!